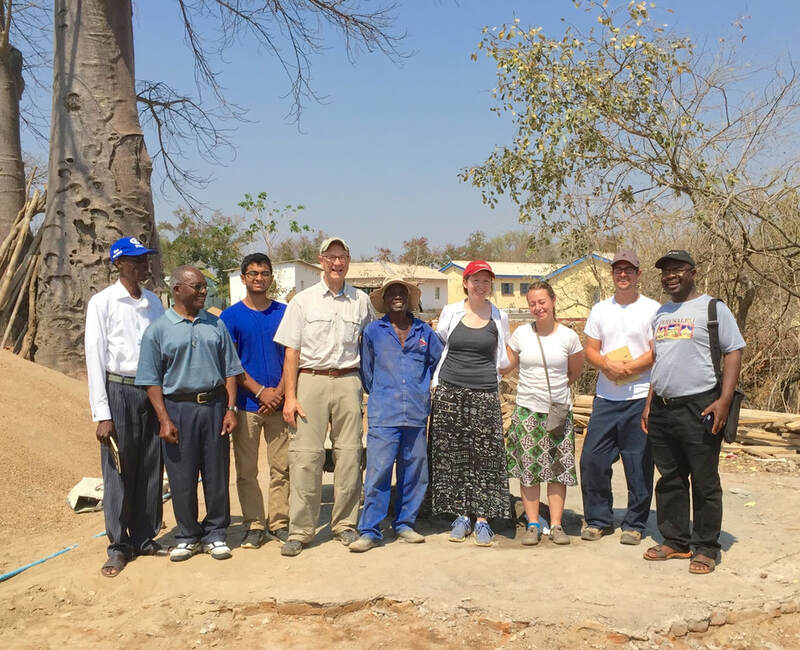 In 2017, teams will be traveling to The Nyadire United Methodist Mission to serve God and help others. We are looking for volunteers with a wide range of skills such as reading with a child, participating in a pastor’s workshop, assisting with maintenance, Bible School, or helping at the hospital. There are endless opportunities to fit with the skills of the team members and projects are adjusted to the current needs of the mission. If you are interested, please contact Molly Michael at mollyalice.michael@gmail.com. The first informational meeting will be held this fall - stay tuned. You can also print an application and send it to us. Nothing provides more understanding and passion for the people and the situation in Zimbabwe than being there. Not only will you contribute and help, you can also expect an enriching and life-changing personal experience. Read this first-hand account from the summer 2014 trip. 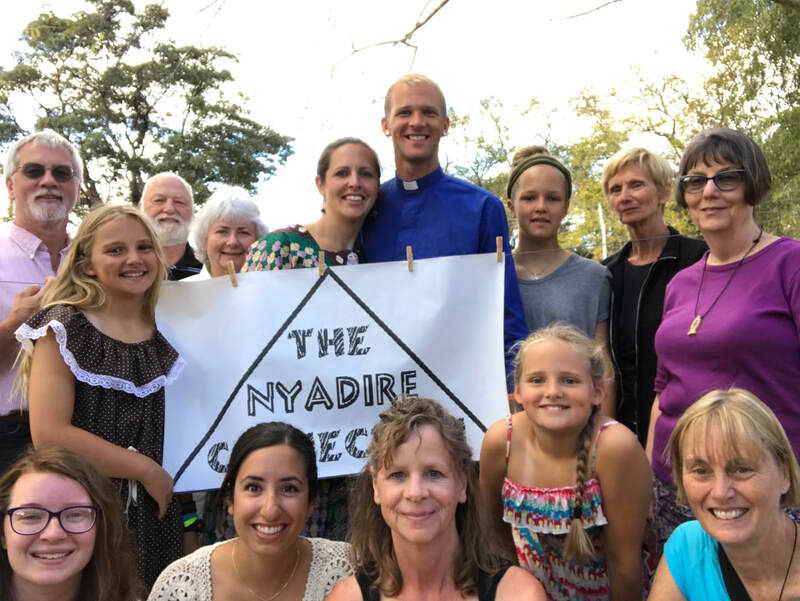 Nyadire Mission is a rural mission that has a hospital, school, orphanage, nursing school, teachers college, church, and farm. It is located in the NE part of Zimbabwe. 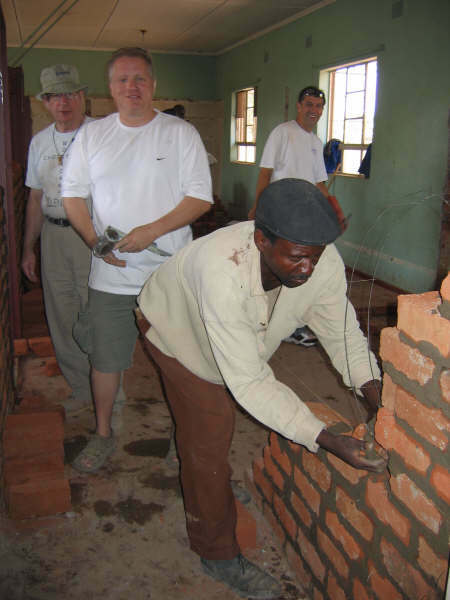 We have been taking large group teams since 2006 but have been visiting Nyadire since 2002. 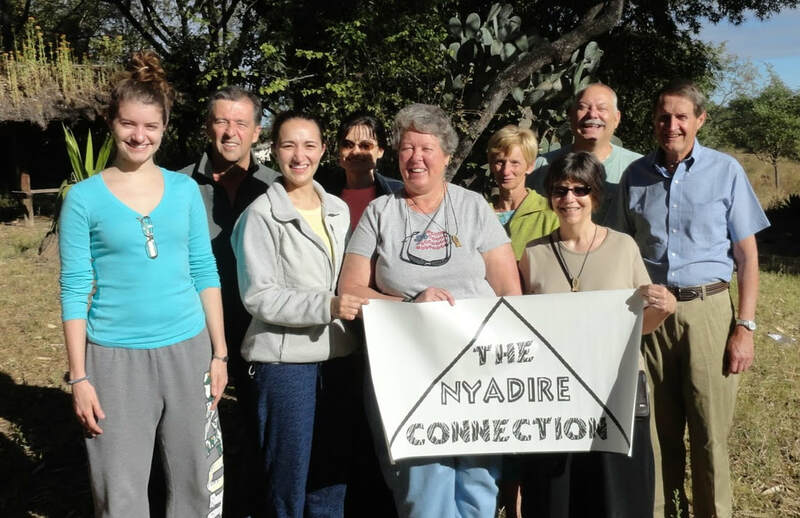 Nyadire is a safe, secure community that loves our visitation. We tailor what we do on our trips depending on the skills of the participants. However, we generally work with orphans, volunteer at the hospital, work with pastors in the area, work with teachers, and, on the August trip, do a Vacation Bible school. We are normally able to find appropriate activities for people with special skills (construction, medicine, education, theology, etc.). 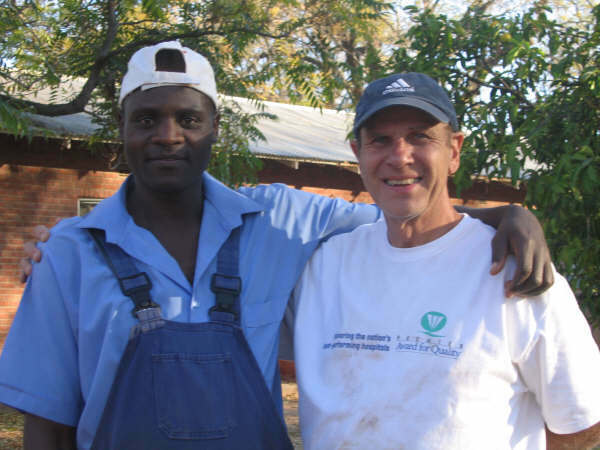 To serve God, to help others, to learn from Zimbabweans, and to develop spiritually. Volunteers stay in clean brick houses with beds, bathrooms, occasional running water, spotty electricity, and new friends! Teams eat together in a main dining room and the food is prepared by nurses from the hospital who care for us during our stay. We have daily devotions as a group. During the day, however, larger teams will split into smaller groups doing different projects. We generally require monthly team training sessions, but are developing new ways to do this for people who are not from the Pittsburgh area. Immunizations are required and typically offered by County health clinics. Team members are also required to take anti-malarial medication. Expect airfare cost to range from $1,500-$2,200 depending on the season. Land costs are between $500-700 per person and include lodging, transportation, food, and other fees. An optional excursion to a safari park is extra. 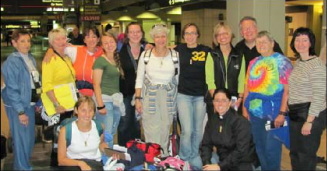 TNC organizes three or four team trips each year. Contact info@nyadire.org for an application. If you do not have a passport, please apply for one right away. Visas will be purchased in Zimbabwe upon arrival at the airport.